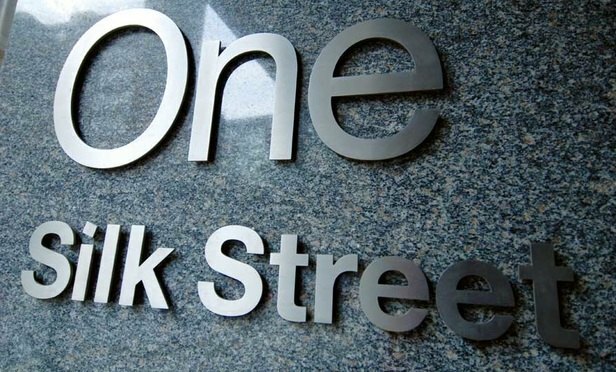 Linklaters has asked its staff and partners to disclose personal relationships that could lead to conflicts of interest at work, as part of a number of initiatives introduced in response to the #MeToo movement. 27 lawyers have been made up to partner, a third of whom are women. The enhanced policy goes beyond statutory requirements and opens the possibility of flexible working to new joiners. The products listed include aircraft, chemicals, car parts and food products, including frozen fish, citrus fruits and ketchup.